This high-quality HD projector makes your business presentations look even more brilliant and your movie time at home more breathtaking! The Kogan HD Projector brings you unmatchable performance at an unbeatable price! 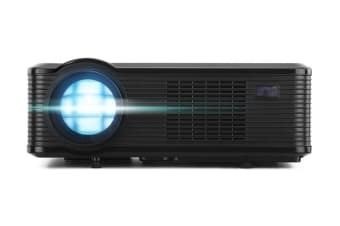 Ideal for home theatres, classrooms, and meeting rooms, this projector delivers super bright and clear images making for more successful business or classroom presentations and more satisfying movie experiences. Featuring LED projection at 3000 lumens, this projector makes images come alive in all their vivid detail without making them look overexposed. What’s more, thanks to its HD capabilities, images from Blu-ray devices and gaming content remain crystal clear and sharp even up to 120”. Weighing in at just 3.3kg, this lightweight projector is very easy to carry along with you whenever and wherever you wish! Take it from your home to office or from office to a client meeting or even have a fun movie night with a friend by taking it to their place! 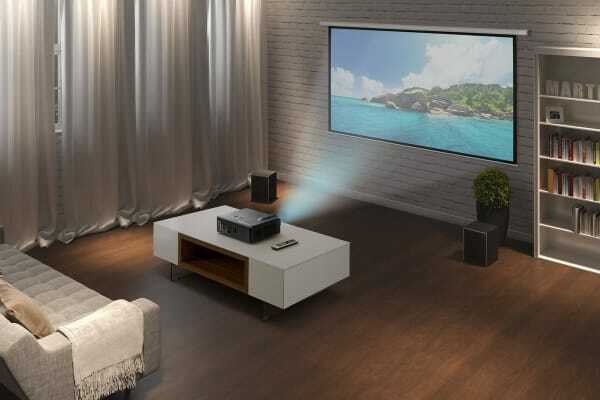 This projector can be mounted on walls easily and securely without causing any damage to the wall surface, but if you’d rather just set it on a tabletop, that works fine too in turning your home into a theatre without any fuss! 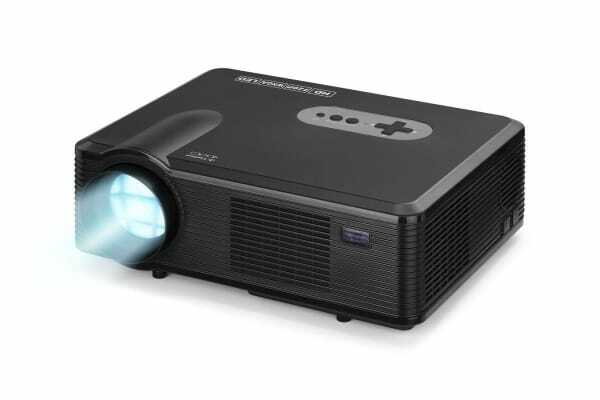 The Kogan HD Projector can be connected to one or many of your devices seamlessly thanks to its multiple HDMI and USB ports, VGA, YPbPr and composite A/V. Projection size: 50 - 120"